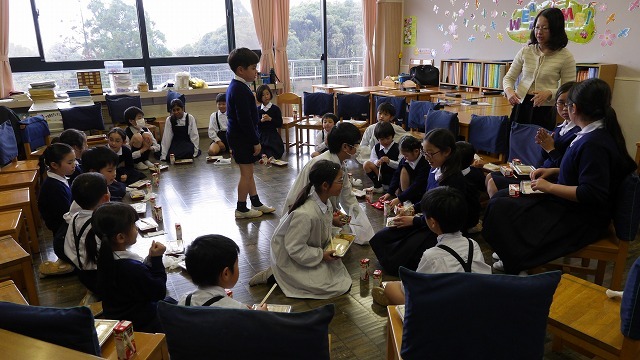 Unfortunately due to the weather, the grade one orienteering was cancelled for this year. 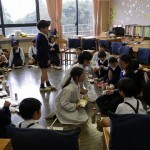 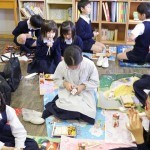 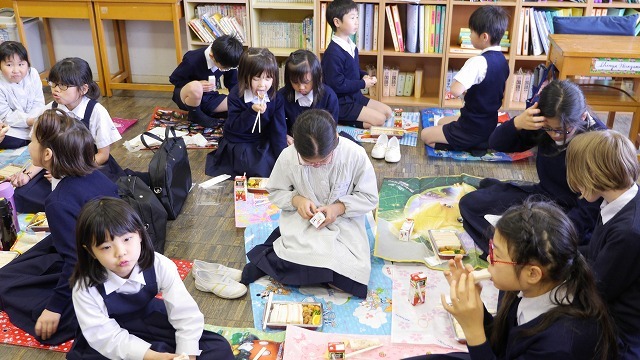 However, all groups assembled in classrooms where they took part in activities, played games, and ate lunch together. 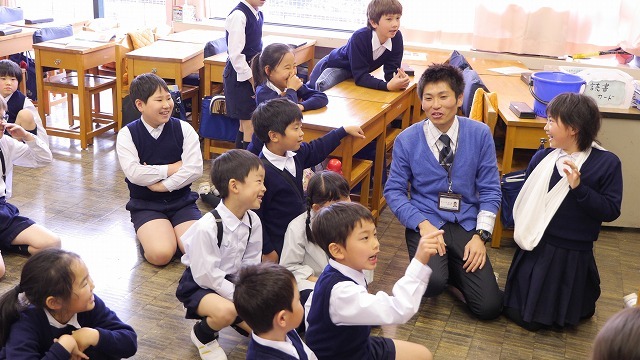 Group members introduced themselves to the first graders , and talked about the upcoming field trip Chiba Zoo.